Anyone that knows me knows that I am obsessive over a good scarf. I have probably over a hundred of them. And for me, I think a good scarf can be such a versatile piece of clothing, for example, I am such a cold person by nature, so when you see me wearing a scarf in the heat of summer then just know there a 80% chance I’ll be using it as a blanket later! So when I found the luxury brand Allegra London, I had to be involved with them. 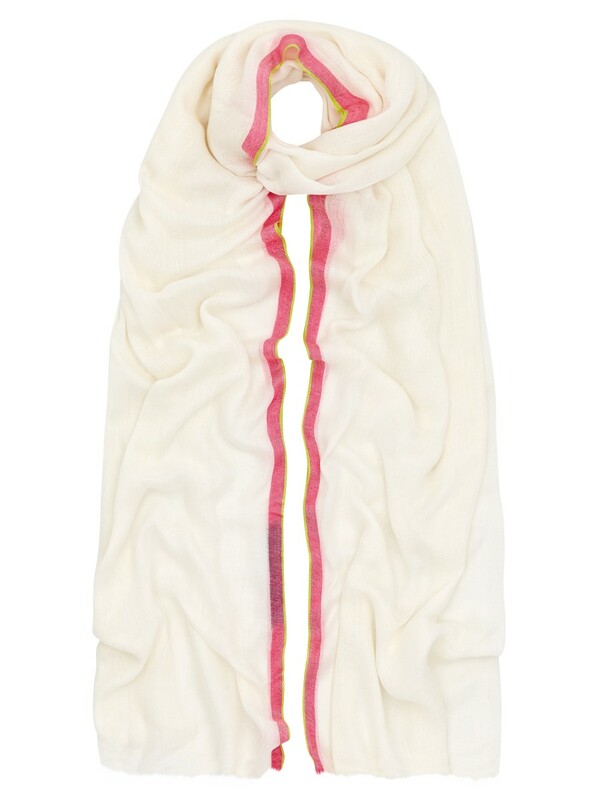 With beautifully Indian hand dyed scarves in an array of colours and fabrics to match every outfit. 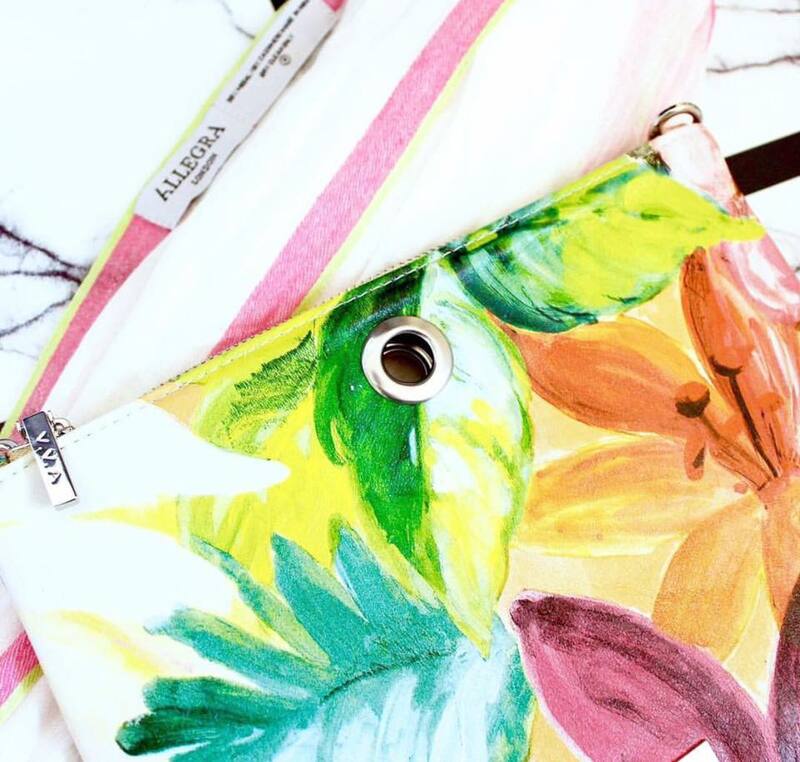 Chloe Points launched her accessories brand Allegra London in 2010, loved the world over for its colour rich designs. The philosophy of Chloe’s designs is both practical and enchanting with a focus on detail, quality and craftsmanship being truly paramount to the brand. Chloe works alongside her expert weavers in Kashmir to create the signature diamond cashmere weave scarf and uses modern organic dye methods to create rich colour blends and patterns. My first favourite from the brand is also a fave amongst celebrities such as Millie Mackintosh. 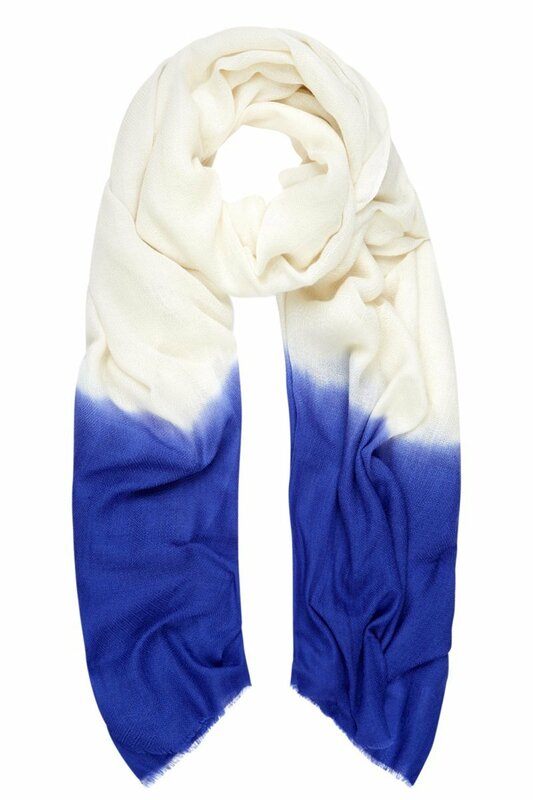 The ombre in this scarf just screams summer and will go with any outfit for major cool vibes! And if it works for our Millie, then it definitely will work for me! As you guys know, blue is my favourite colour. 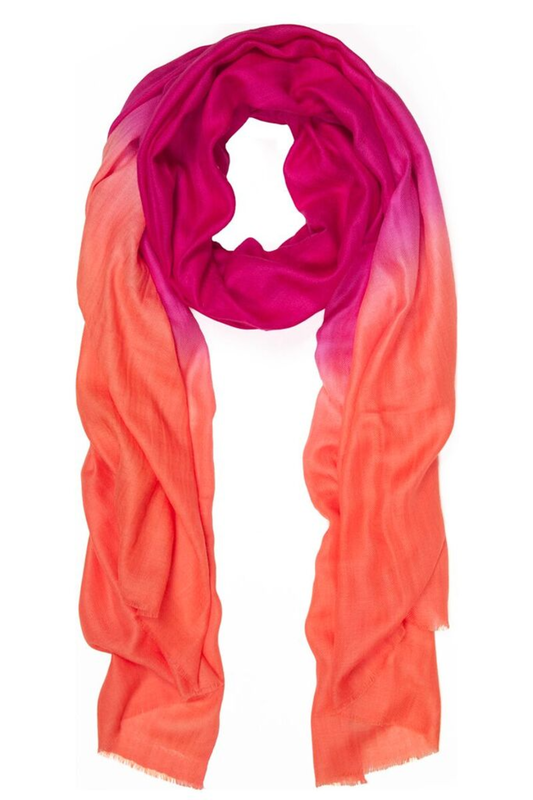 And this scarf is perfect for pairing with ripped jeans and a slouchy white t-shirt on the perfect summer days! I love how versatile this one is as it fits in with so many items already in your wardrobe! And finally, my personal favourite is this beautiful subtle stripe scarf that is always gorgeous for a chic cover up at a wedding! I haven’t stopped wearing this all summer and I love pairing it with my favourite clutch from my other fave brand VVA! How stunning is this pairing? It has been my go to all summer! I’d love it if you guys check out my new favourite brand for summer and make sure to tag me in your pics of what you got!